Welcome to the Dropshirt Shopify Dashboard. A place to connect your products to our production house. More importantly, the App connects directly to a human operator at a t-shirt printing workstation for end-point efficiency. 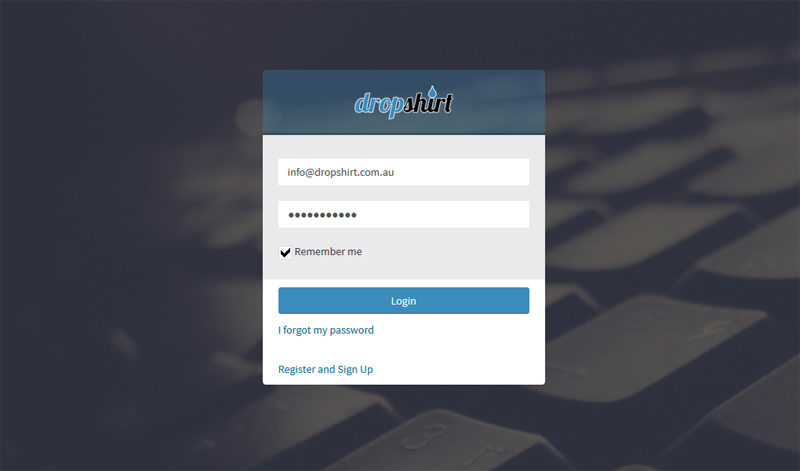 Dropshirt's Shopify App offers a simple system to connect Australian Shopify users to a t-shirt fulfilment centre at wholesale prices. 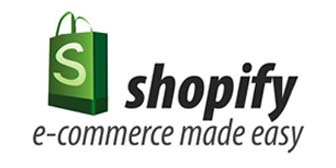 The Dropshirt Shopify App connects your products to our production house. When your customer orders a Dropshirt enabled product, the order will immediately show at our production centre marked "Pending Customer Approval". The App then provides the customer a simple - one click approval process and push to production line - all in one button. ​It will NOT build you a website or an online business. This App does NOT create products for you. Nor will it run your business, walk your dog, or water your plants. It simply connects your Shopify products to our production house. If you have not done so already. Go to your ﻿Profile Page﻿﻿﻿﻿﻿﻿ located in the top right corner. ​Enter your Shopify Credentials in th​e red section. (below) - You can't use the application without it. ​Note: ​​If you don't have many products, check "Show All Products". But if you have lots, it's best if you just view one ​product category at a time. Uncheck the ​"Show all ​Products" and enter the name of the category in the "Product Type" field. ​Sometimes Shopify's 3rd party API load times are really slow. Enable the products in that category. Then do another category. Once a product is ​"Enabled" you don't need to see it in the dashboard. If you don't have any products in your Shopify store, you will need to add at least one product before using the APP​. ​​​The first thing you need ​is ​the image of ​​the product you plan to sell. ​We call it a mock up. This is made by combining your design with one of our products. If you already have products in your store (that you want us to drop ship) then you are ready to​ get started. How do I see the products in my Shopify store? If you have products in your Shopify store and you can't see them in the Dashboard. Go to your ﻿Profile Page﻿﻿﻿﻿﻿﻿ located in the top right corner. Choose to "Show All Products" or select a product category by entering in the "Product Type" field. Then update your profile. Note: ​Do you have a large store​ with lots of products?​ ​It's best if you just view one ​product category at a time. Uncheck the ​"Show all ​Products" and enter the name of the category in the "Product Type" field. ​Sometimes Shopify's 3rd party API load times are really slow. Enable the products in that category. Then do another category. Once a product is ​"Enabled" you don't need to see it in the dashboard anymore. Once your setting a​re complete​, ​load up your selected products. Navigate to the ﻿Products Page﻿﻿﻿﻿﻿﻿ located in the left column call Products. To Enable Drop Shipping. Click on the "Add Drop Shipping" link to connect your product to our print house. The Custom Print Fields page is used to upload your ﻿print ready artwork﻿ files. Enable Drop shipping and choose the product you want us to print on. Our App allows you to control the print data associated with your product. You can edit these Custom Print Fields at any time. The print data from these fields are used for every subsequent order. In the case that these details are updated. The new information will automatically be used on the next order. 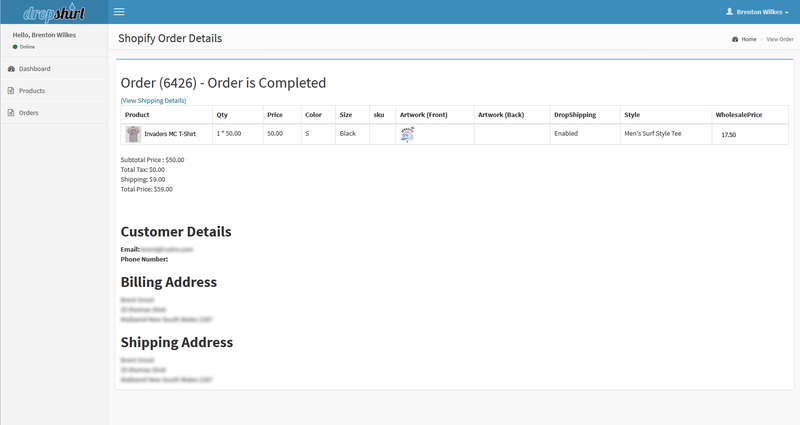 To see your orders, navigate to the Orders Tab on the right column. When a customer orders a drop shipping "Enabled Product" from your Shopify store, your order will show up in this list. 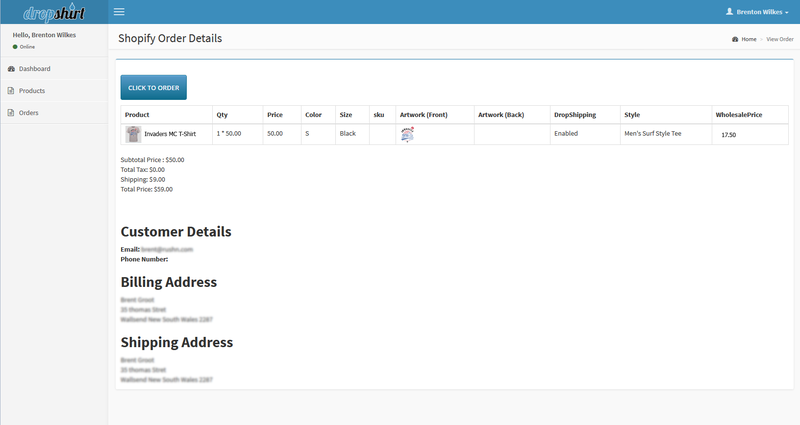 You can easily see at a glance the status of your order and which orders need your approval. When an order is Pending, Click on the "View Order Details" link. Look over your order and make sure it's all good. When you are satisfied it is OK, click the "Click To Order" button to instantly send your order details to the production line. All your order status details are available on the Orders page as well as on the Order Details page. Sit back and relax, you are in good hands. Behind the scenes, we take care of all the order details for you. After we complete the order, we proceed to ship them directly to your customer.